Not too long ago Funk Volume (Hopsin, Dizzy Wright & Jarren Benton) took to the airwaves of Sway In The Morning to challenge ANY label to a $500,000 battle. During the interview segment, industry veteran Mike Trampe called in to the show. Once on the line, Sway asked him what he thought about the challenge and Mike immediately mentioned Horseshoe Gang and KXNG CROOKED. Jarren Benton was quick to say "Horseshoe Gang Hella dope," but Hopsin felt differently and replied "They (FV) would demolish anybody", referring to Horseshoe Gang & KXNG CROOKED. 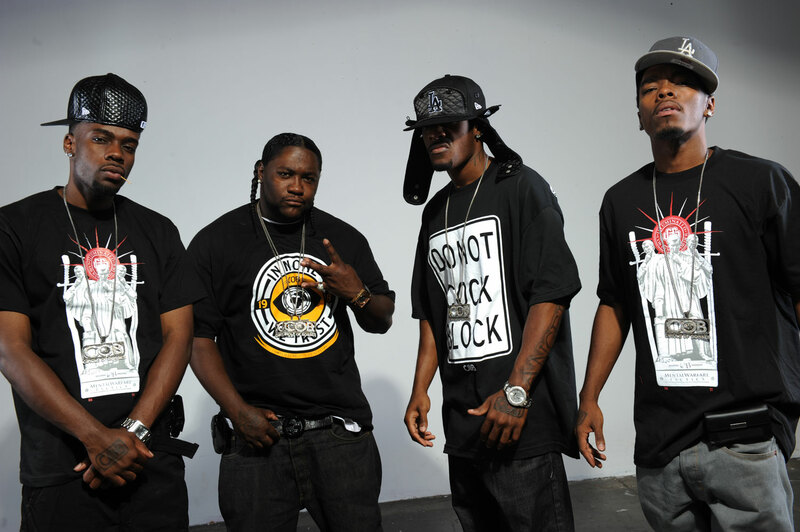 After hearing the radio segment, Horseshoe Gang swiftly recorded "Half A Meal," produced by Grammy Award winning producer, DJ Khalil. I some folks don't like beef in HipHop, but I feel it's the competition that keeps the culture moving forward not all that holding hands Sh#%!